One of the Domino's co-founders traded his 50% share for WHAT?! James Monaghan opted to focus on his full-time job as a postman. Say the word Domino’s to most folk and they will probably think of pizza. 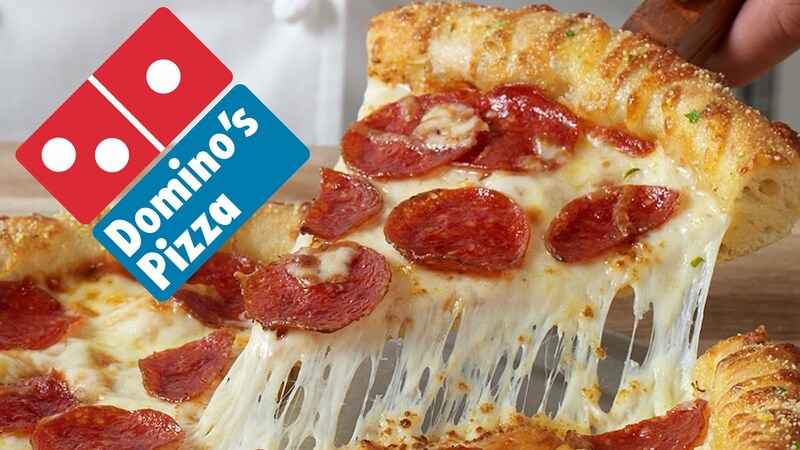 With annual revenue of well over $2.2 billion and outlets in some 81 countries, Domino’s Pizza is second only to Pizza Hut when it comes to all things bread, cheese and tomato based. So try to image being James Monaghan, one of the original founders of Domino’s Pizza and someone who probably can’t even stand to look at the stuff. The story goes that back in 1961, Monaghan had a bright idea. Having purchased the pizza restaurant, DomiNick’s, for $500 just eight months earlier along with brother Tom Monaghan, James was having doubts. Keen to continue in his full-time job at a postman, James wanted out. So rather than persist with their new venture, he proposed the following to his sibling: he trade his stake in the pizzeria for the Volkswagen Beetle the brothers used for deliveries. By the time 1965 rolled around, Tom Monaghan had purchased a further two pizzerias and was looking to expand the DomiNick name. The problem was that the original owner forbade him from doing so. It was only when one of his drivers, returning from a delivery run, suggested the name Domino’s that the brand was born with the logo’s three dots representative of those first three stores. Fast-forward to 1998 and after 38 years of ownership Tom Monaghan announced his retirement, selling a 93 per cent stake in Domino’s for a whopping $1 billion. James Monaghan and his VW Beetle, meanwhile, were never heard of again – accept at awkward family gatherings.